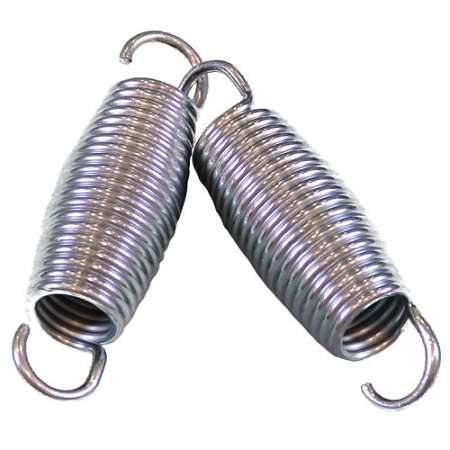 The Needak Spring-Hard-Bounce (36 spring set) are springs made for those who need or prefer a firmer bouncing surface. 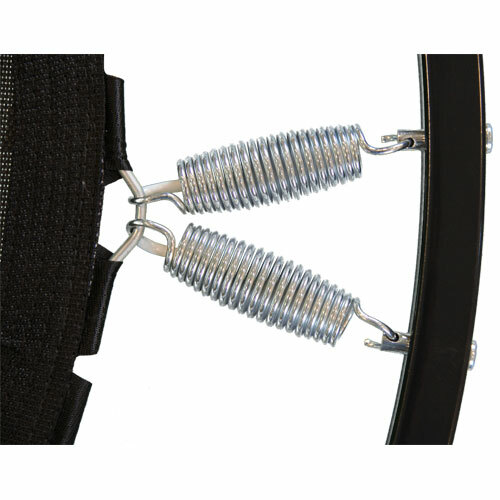 These springs absorbs just 35 percent of the bounce, providing a significant increase in support for individuals weighing over 300 pounds or serious athletes. This set of springs includes a lube pack. Note: This is not backwardly compatible with the "Classic" mat spring.